Skilled and gentle dentists can help you restore your smile. 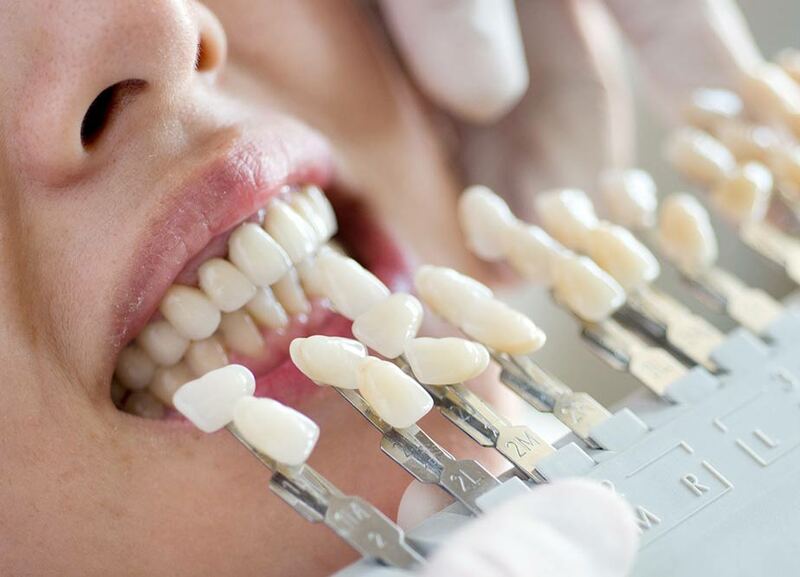 Here at Eternity Dental we offer at “home bleaching”, so that YOU take control of the process. 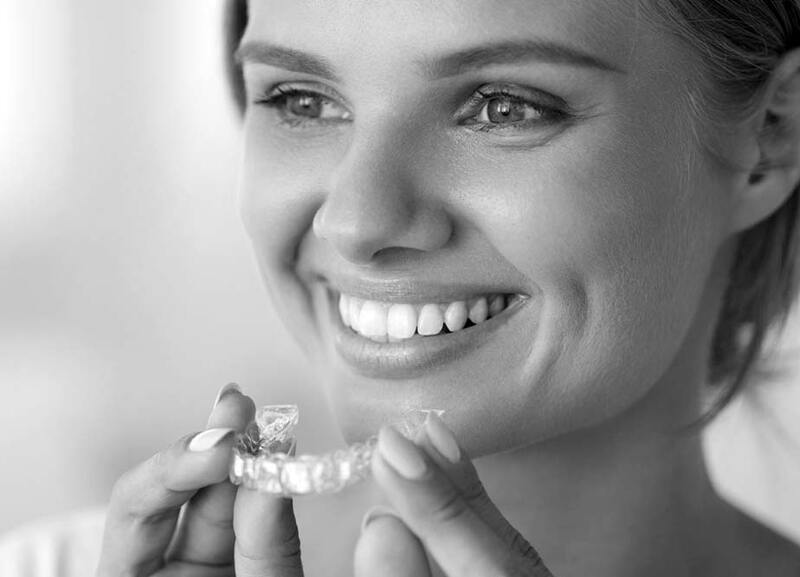 We believe this offers the safest and best value for you to get the bright, beautiful smile you desire. We take the time to talk to you to see what you would like improved, and after a careful assessment we formulate a treatment plan to come up with the right option for you and your circumstances. 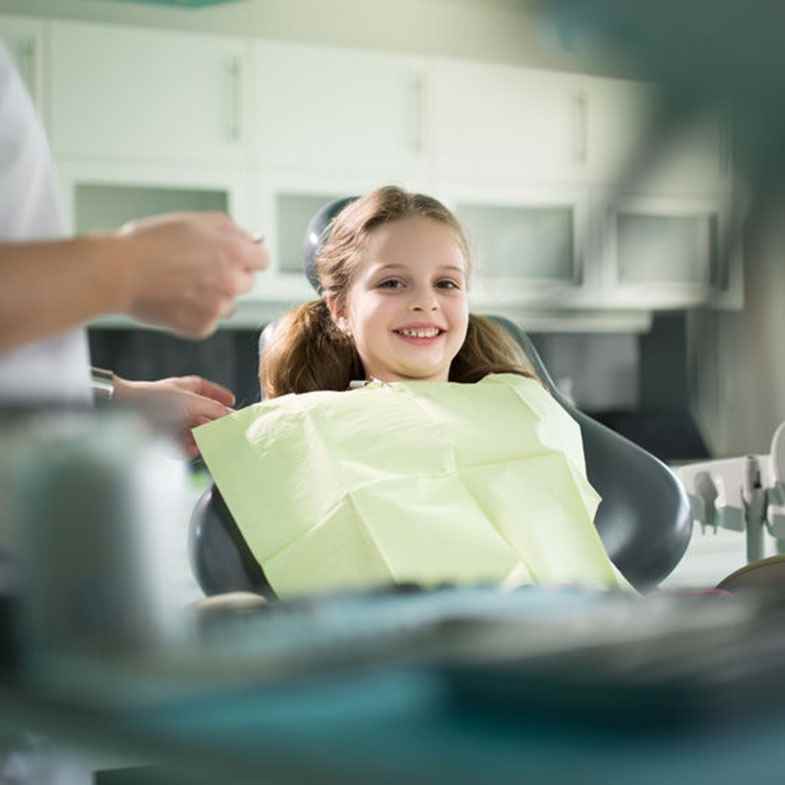 We are proud to offer dental cleaning, simple fillings, crowns, bridges, root canal treatment, restoration of implants, extractions, dentures and now orthodontics all under one roof! Here at Eternity Dental we strive to provide a positive experience, in a relaxed, gentle and professional manner. An established practice over 30 years, at the same site. Dentists with 15+ years experience each. We pride ourselves on being punctual. From the youngest to the oldest, and all in between, we’ve got you covered. Come in and get your oral health checked as part of your overall health management. Eternity Dental provides dental services to the local community at a reasonable cost, within easy reach of Melbourne East suburbs of Mooroolbark, Croydon, Chrinside Park and Kilsyth. Crowns vs. Fillings: Which is Best for You?